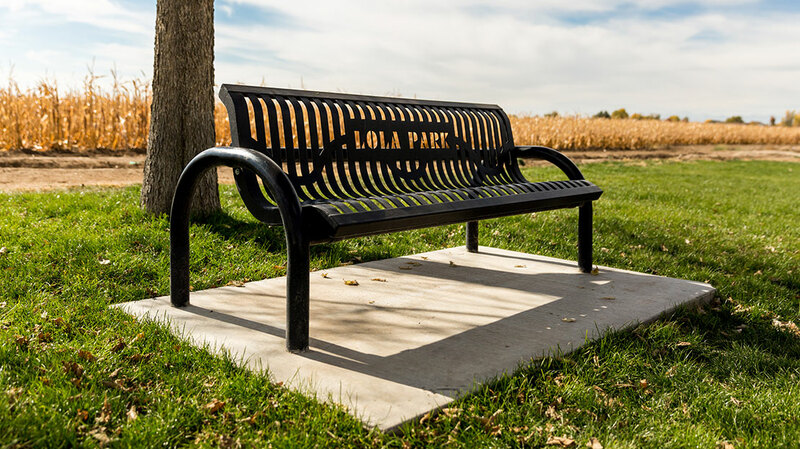 Our park furnishings are available in surface, in-ground, and portable mounting options. With a variety of color options, you can style your outdoor equipment to match your recreational space. Browse our site and contact us today to learn more about custom site amenities!